Besides the pristine beaches, finger-licking seafood, and the unending fun that Goa is all about, the state is also steeped in history and culture. 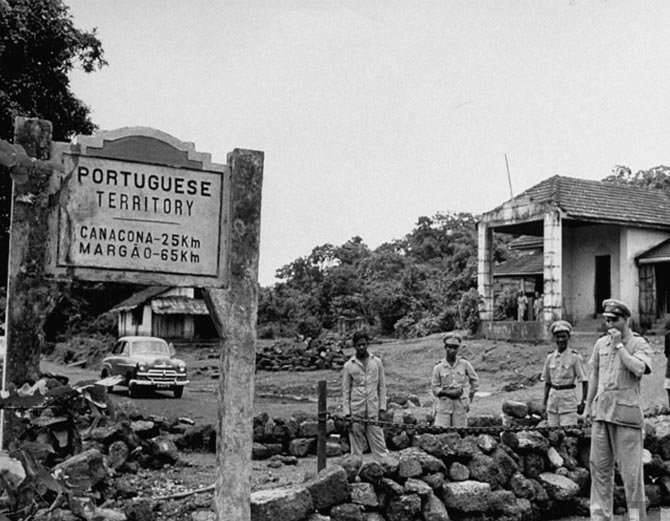 While the rest of the country was aligning itself to fight the British, there was a movement in Goa as well to liberate itself from the Portuguese. The Portuguese rule in Goa began in 1498 and lasted for as long as 450 years. Vasco da Gama, the Portuguese explorer landed in Calicut after setting off from Lisbon in 1498. In 1510, when Goa was under the rule of Sultan Adil Shah of Bijapur, the Portuguese attacked the territory under the command of Alfonso de Albuquerque. With this conquest, the Portuguese became the first Europeans to establish their rule on the Indian sub-continent. It is no wonder that Goa is often referred to as the ‘Lisbon of the East’. 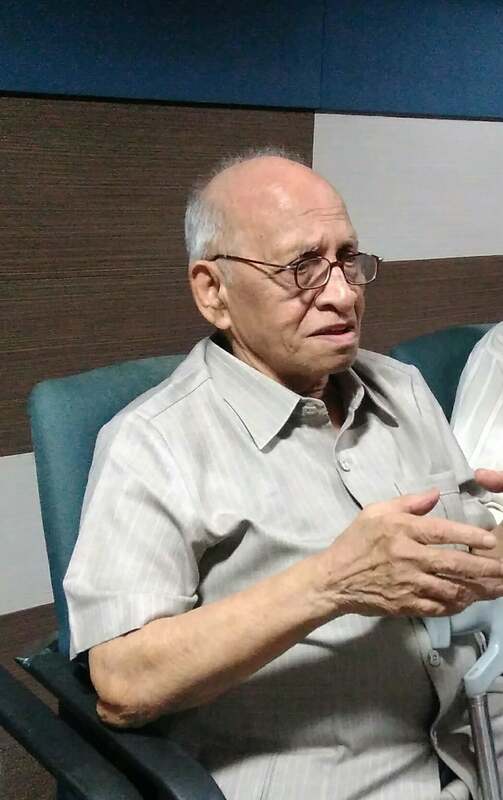 Born in 1929 in Sangli, Maharastra, Ranade was a qualified lawyer, who was deeply inspired by leaders like G D Savarkar and V D Savarkar, who were both freedom fighters and nationalists. To free Goa from the Portuguese rule, he joined the Azad Gomantak Dal. Ranade entered Goa in the early 1950s, disguised as a Marathi teacher and got involved in covert activities against the Portuguese colonial regime. He carried out armed attacks against Portuguese police posts, the last of which at Betim, in October 1955, led to his being injured and captured by the Portuguese. Realising that a movement like the satyagraha wouldn’t help in Goa’s liberation, a different approach was undertaken. The proverbial straw that broke the camel’s back and essentially led to Ranade’s arrest was the attack on the Banastarim police station on January 1, 1955. This attack led to Ranade being sentenced to imprisonment for 26 years, of which he spent six in solitary confinement. Despite various movements and leaders, including former Prime Minister Jawahar Lal Nehru, seeking Ranade’s release, nothing worked until January 25 1969, a day before India’s Republic Day, when he was released early. 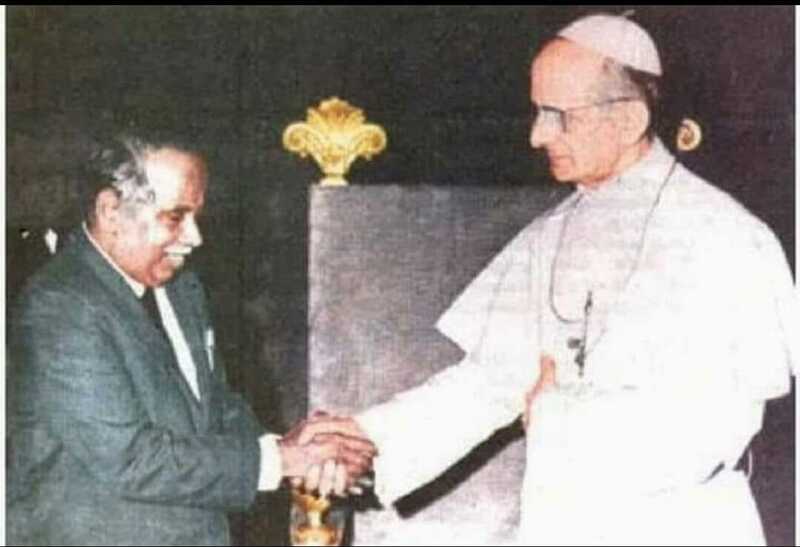 It was in fact the then Chief Minister of Tamil Nadu, C N Annadurai, who spoke to the Pope about Ranade’s imprisonment and sought his intervention. It was only after this that he was released. After his release, Ranade came back to India and chose to live in Pune. However, year on year, on two occasions Ranade makes sure he returns to Goa; June 18, which is celebrated as Revolution Day, and on December 19, which is Goa’s Liberation Day. While we celebrate and write about the various freedom fighters of our nation, here is one more name that we ought to remember.